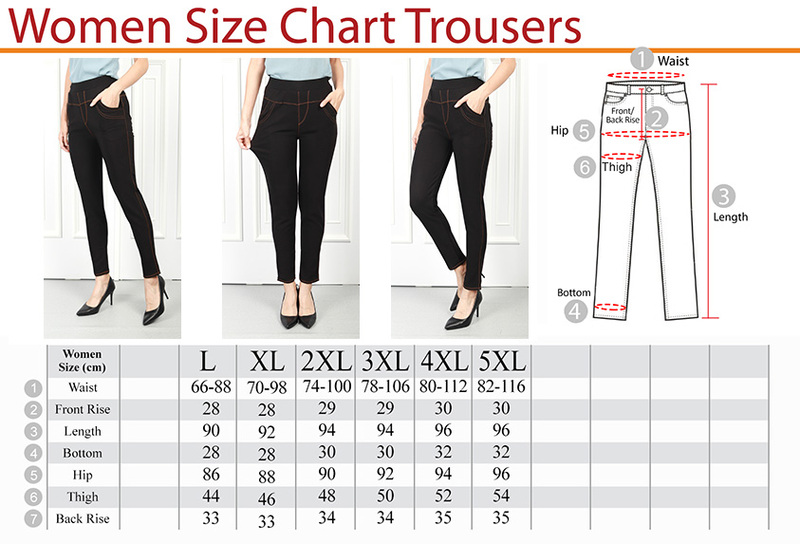 KM presents these jegging which is a must-have in your wardrobe. 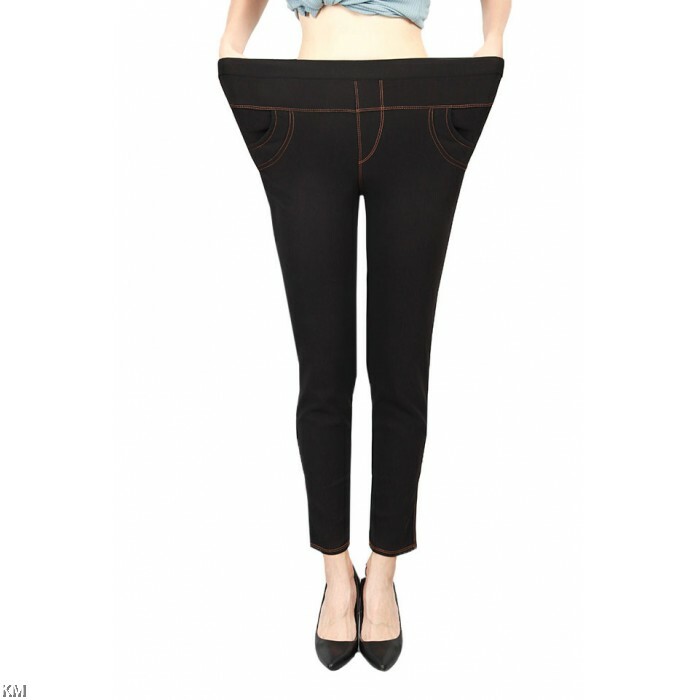 These skinny fit jeggings are detailed with pocket design making them a stylish addition to your wardrobe. 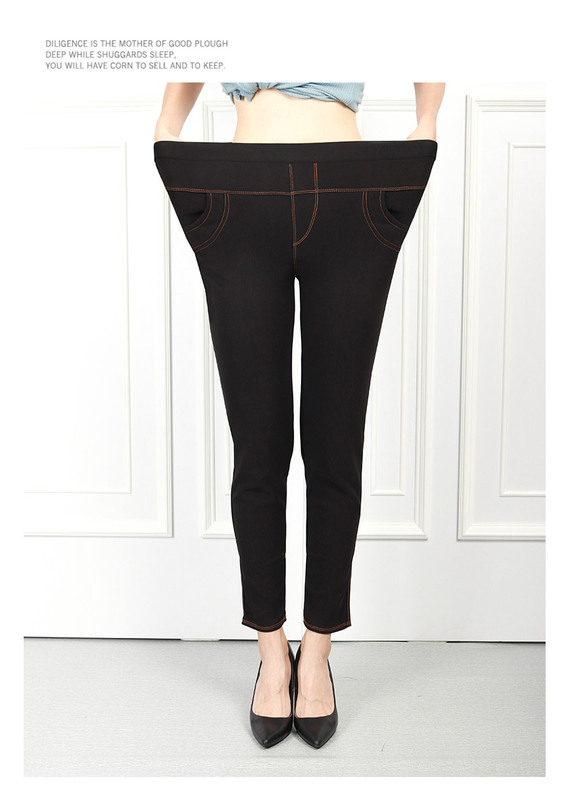 It ensure breathability and a soft feel. Wear it with a top and sneakers to stand out from others.